Save AED 8 (42.11%) – Earn 1 Shukran What is Shukran? Shukran is the Landmark Group’s award-winning loyalty programme in the Middle East, which allows you to earn Shukrans when you shop any of our brands. 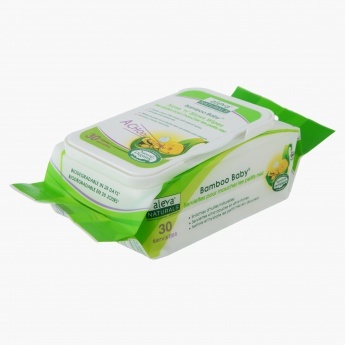 Good health and hygiene is easy to maintain as you use this set of 30 wipes to clean your baby. 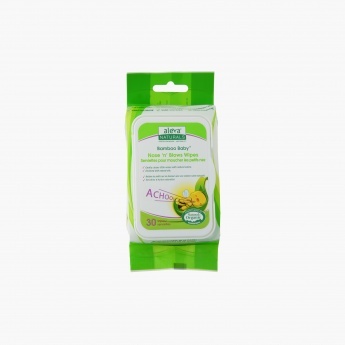 Enriched with essential oils, these wipes are safe on the tender skin and come in a compact packaging to make it handy.